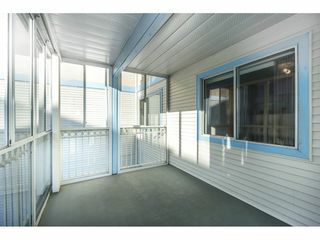 Royal Court! 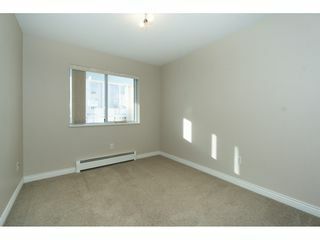 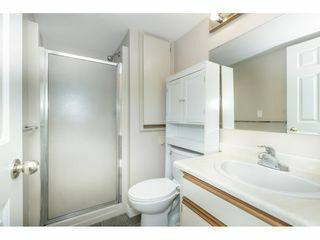 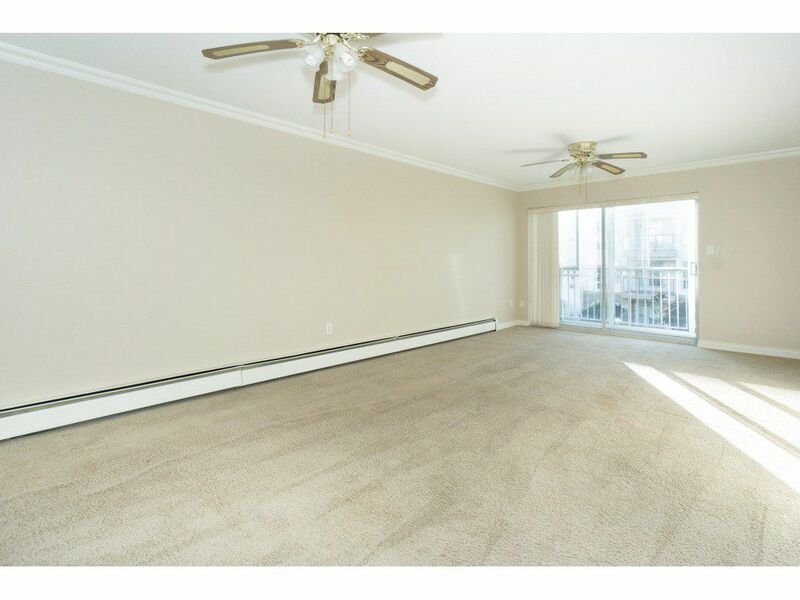 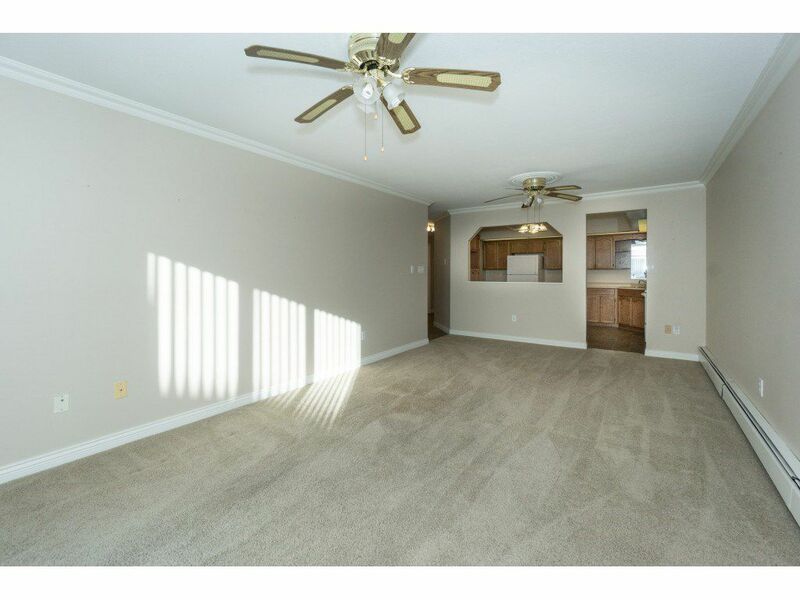 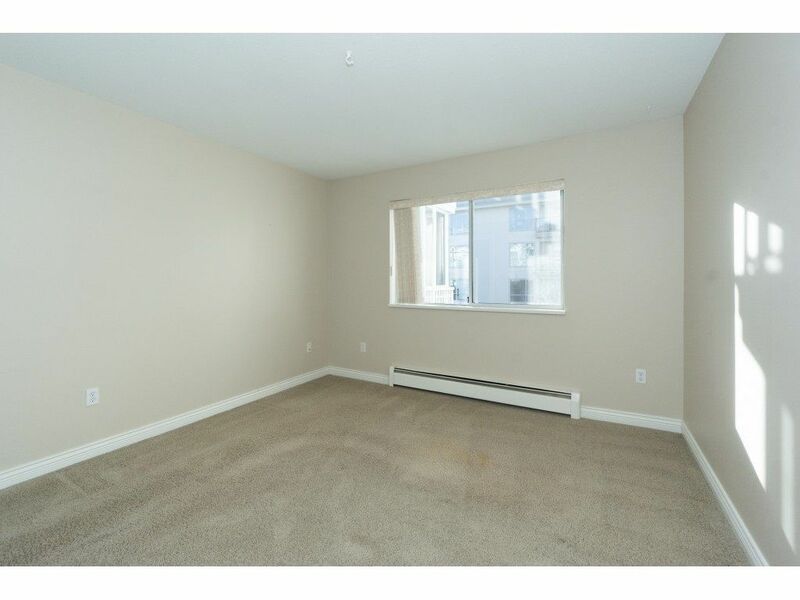 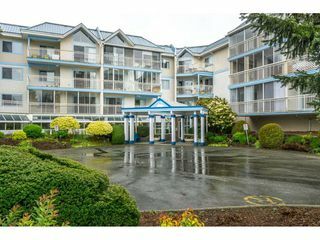 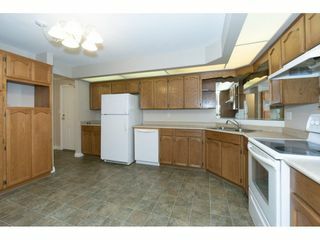 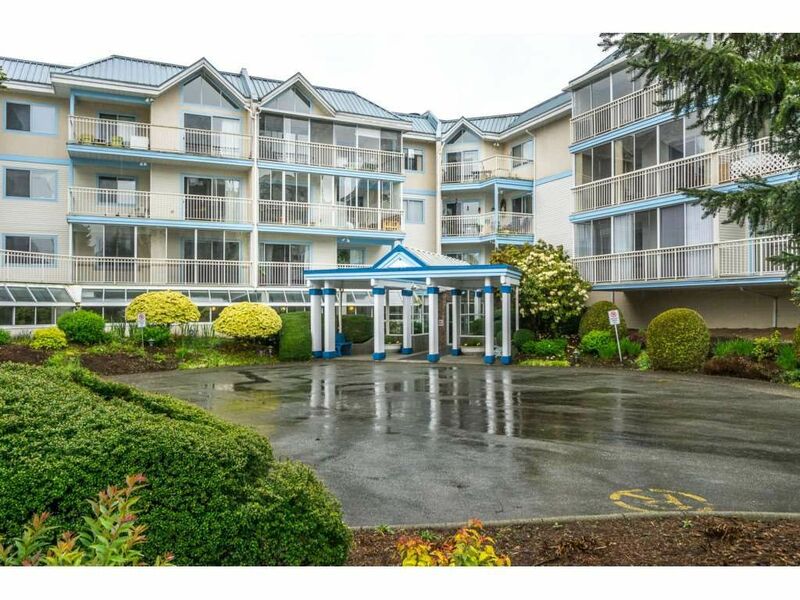 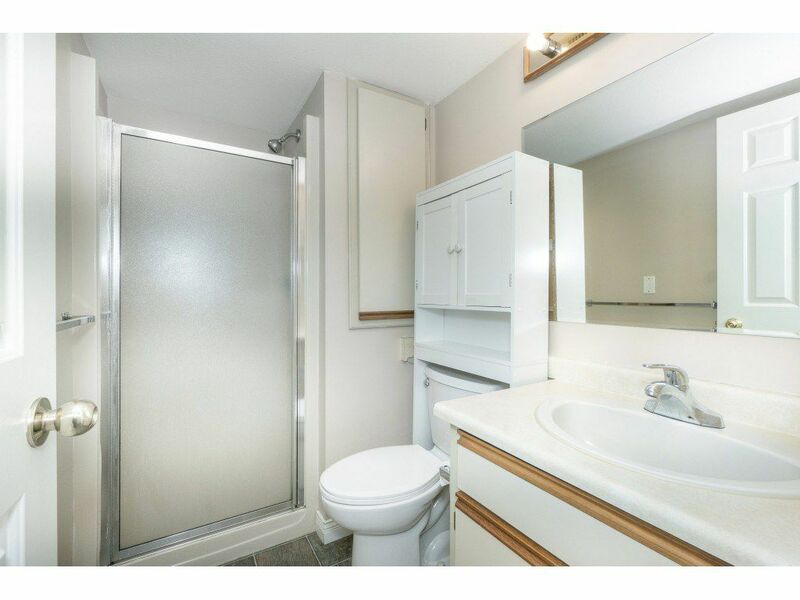 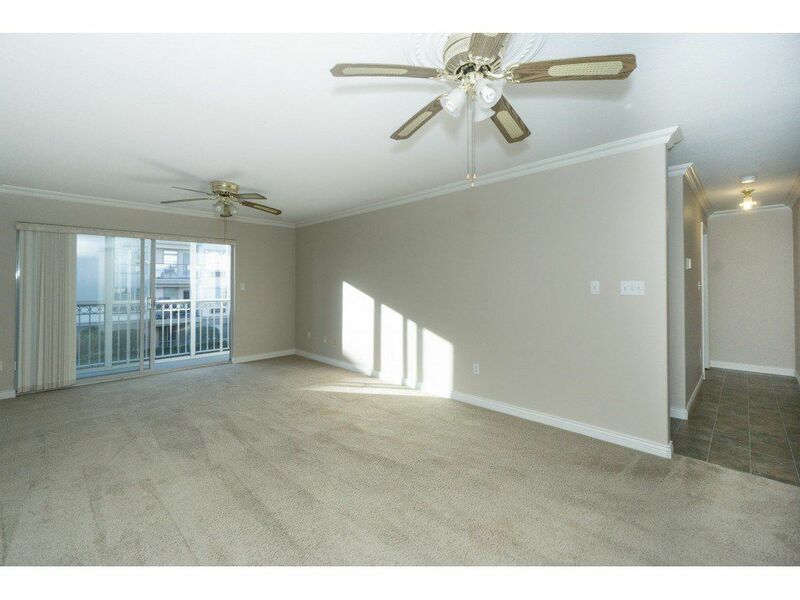 Come check out this bright and spacious 2 bedroom, 2 bathroom suite with a glassed in balcony for extra living space. 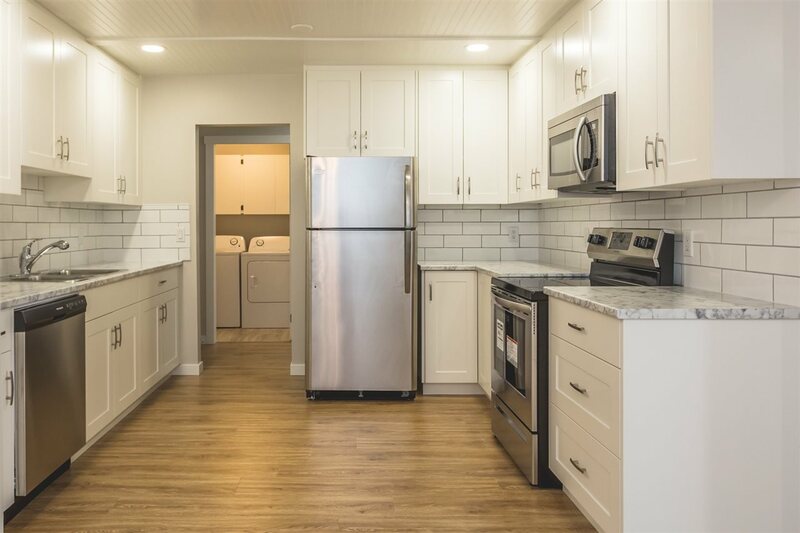 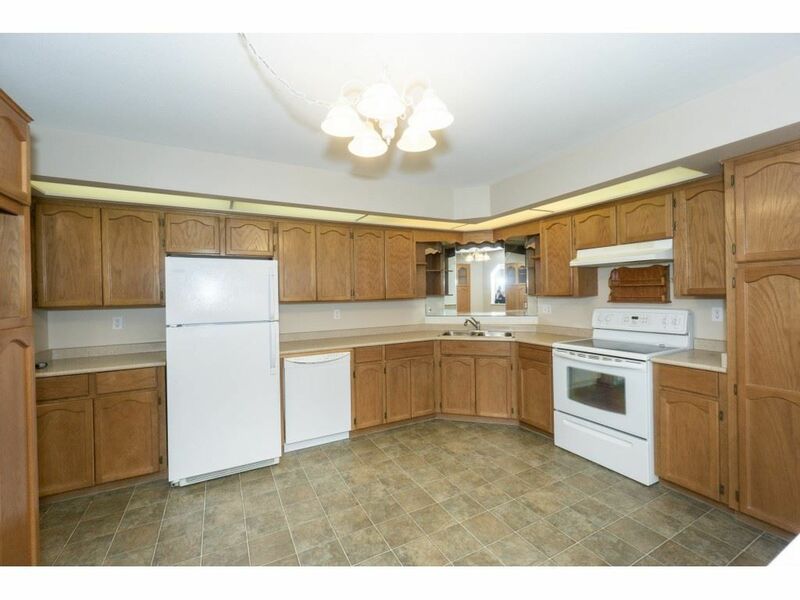 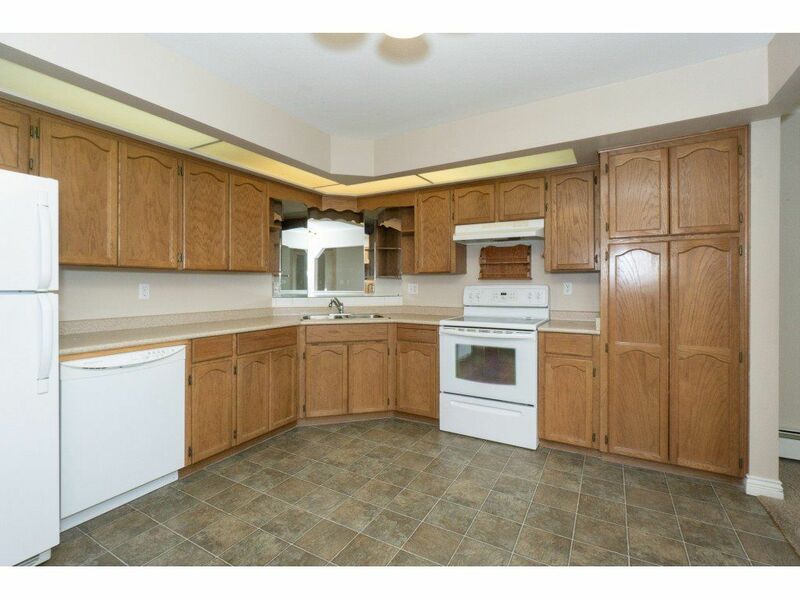 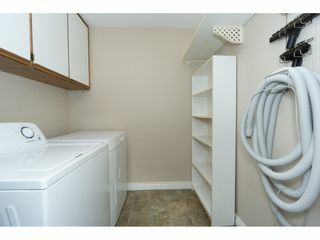 This home is located on the quiet side of the building and features an oversized kitchen with lots of cabinet space, large laundry room and storage room. 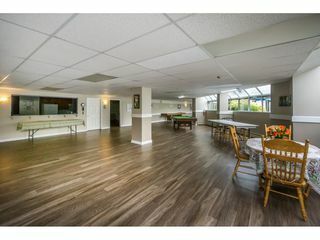 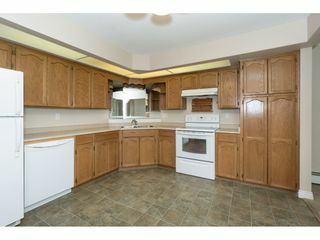 Huge amenity room with kitchen is available for personal use, perfect for family gatherings. Enjoy the outdoor garden plots that are available as well as a workshop in the basement for those who like to do a little woodwork. 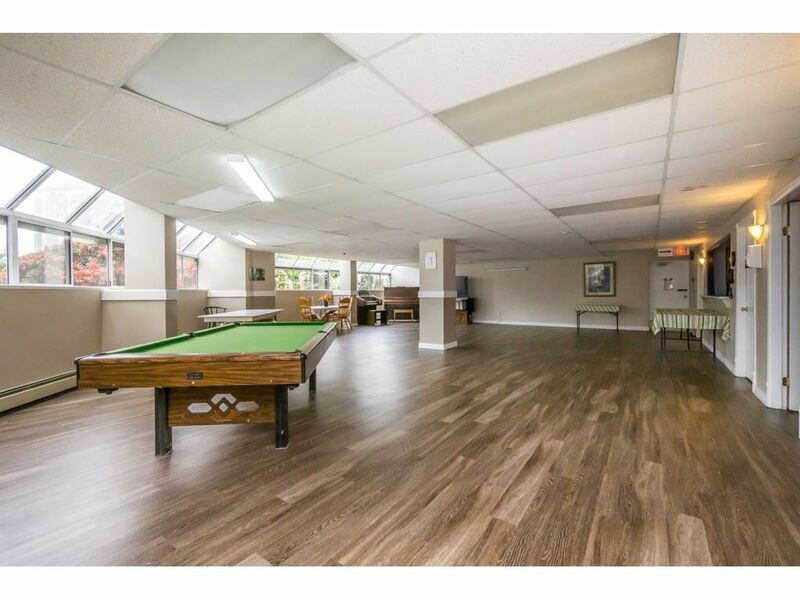 Centrally located this home is close to all amenities, transit, restaurants, shopping and quick #1 hwy access. 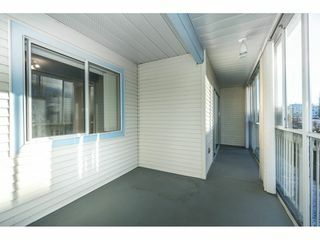 Call to view today!